I hope you and your family had a wonderful Thanksgiving! We have so much to be grateful for, don’t we? Which ideas are already on your list? What else would you add? 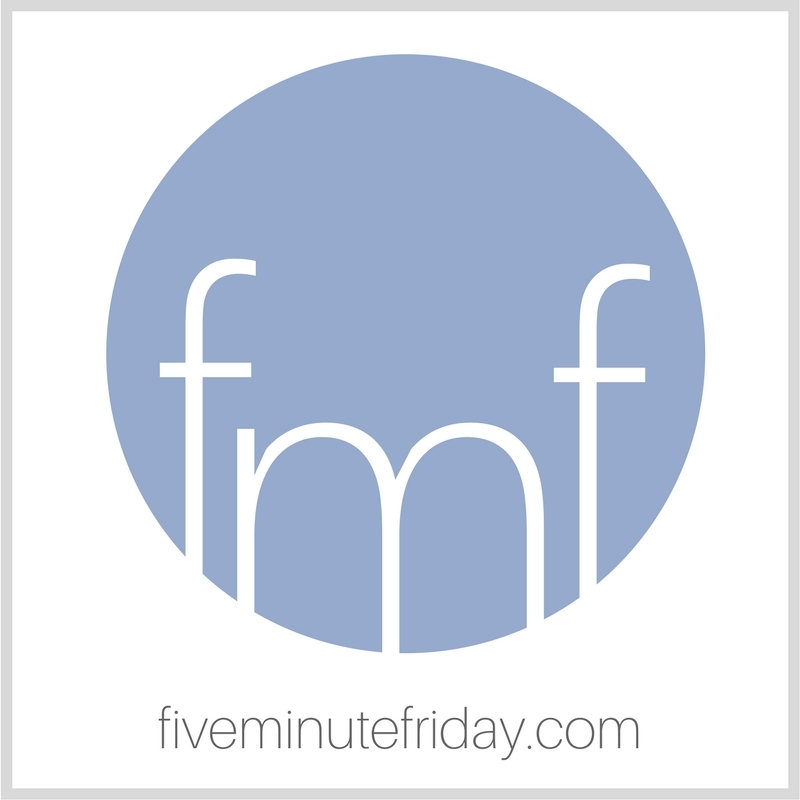 Join @5minutefriday as we write for five minutes on the prompt, FAMILIAR. I had my annual physical this week. I’ll spare you the details, except to say that I saw the same practitioner who used to see my mom, and the same one who now sees my sister on occasion. We chatted for a while and as she did what she needed to do, she dropped comments here and there about how yes, I should get a mammogram because my mom died of breast cancer, and yes, I’ll likely see more and more spots showing up on my skin as I get older because I grew up on the beach. I found a strange comfort in not having to tell her those details about my mom and growing up on the beach. She already knew, since she knew my mom. My mom has been gone for six years, and people don’t talk about her much anymore. People very rarely comment aloud that I remind them of her. Then I went home and peeled and sliced apples for the Thanksgiving apple pie using the same recipe my mom used to use, from the same cookbook she used to use, stained with vanilla essence and butter. Join the @5minutefriday #writing link-up as we write on the prompt, FAMILIAR! Isn’t it precious when someone takes time to acknowledge you and your real rather than duck from the uncomfortable truth? Thanks for sharing a beautiful story from your life, and for honoring the memory of your Mom! Indeed, Kate, a very familiar piece. How we are so rooted in our family is stunning…and how familiar we become to those we meet. Memories of home and loved ones – what a gift your doctor gave you with those words. A reminder of how we can bless others. I love the way you wrote of how comforted and even happy to hear that you reminded her of your mom. It’s the same with me and I realize I’ve progressed in my grief journey when the thought of her brings peace more than sorrow. Beautiful, Kate. What a lovely gift she gave you: noticing that and sharing it with you. It’s comforting when people let us know they haven’t forgotten those we’ve lost. What a wonderful ode to continuity, Kate. This is a gift. I felt your story today. Familiarity can be comforting.. I loved this, Kate. The final sentence is stunning. So much communicated with such a gorgeous image. Thanks for sharing! That must have been such a bittersweet experience for you! How comforting to have a familiar physician who knows your history and gives you beautiful compliments! Blessings and peace to you during this time and each day! My heart felt your pain as my dad has been gone for several years now. I’m glad you have a doctor who is so knowledgeable and caring. what a sweet comment from your doctor. that is what i love about catching up with old friends. things pop up in conversation that are so unexpected, often delightful. doesn’t a comment like that just touch a place in your heart that makes you smile?